As enjoyable as it may be to write for fun, most bloggers also enjoy being read, becoming popular, and most of all, getting reactions. It is not enough to create high-quality content if you want people to flock to your website, because it is not a human that decides how your page will rank on a search engine, it is the algorithms that place your web-page in the general rankings. This is why it is imperative to optimize your site with the help of on-page SEO. More specifically, you have to pay attention to the content, the images, the Meta Data, the titles, but also your site’s URLS. Rich in keywords: An URL that is rich in keywords is more likely to appear on the front page of Google. One Page, One URL: Multiple URLs with the same content will lead to technical difficulties and content duplication issues. Length: A good URL is a short URL. Why short? Because it will make the URL search engine friendly, and as a result, it will rank higher on it. Descriptive: pages allow readers to understand what the article/webpage is about. You are more likely to get your content shared or liked if the description is accurate. Hyphenated: We advise you not to use underscores for URLs. Hyphens carry more weight in the SEO language. No search engine optimization agency will ever say yes to dynamic URLs. If you don’t know what they are, we will tell you that they are automatically generated, and they don’t look good. 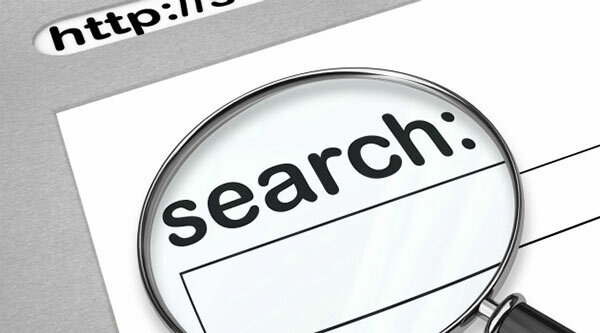 Search engines have the necessary technology to read them, and they will not improve the SEO ranking. In addition, automatically generated URLs usually have too many parameters, which makes them long. Sadly, many bloggers ignore URLs, which are very important for the value of their site. A webpage with a URL extension with numbers and symbols (eg. .45$5@67$6)5$5*10.com) kind of looks like a virus, and people are unlikely to click it. Moreover, search engines hate these types of links. If you work with Word-press you will see that the permalink structures are complicated by default. Nevertheless you can change the settings in the „Permalinks” tabs. Another solution would be to design a custom structure. For bloggers who can’t afford making any mistakes, the URL structures will always be search friendly because they will significantly improve organic search engine rankings.